Been lurking here for a while, and now I decided to register. 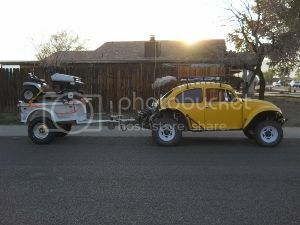 Wil post some pics of my Bug nex time. See you around guys! See you in the Dirt soon! !